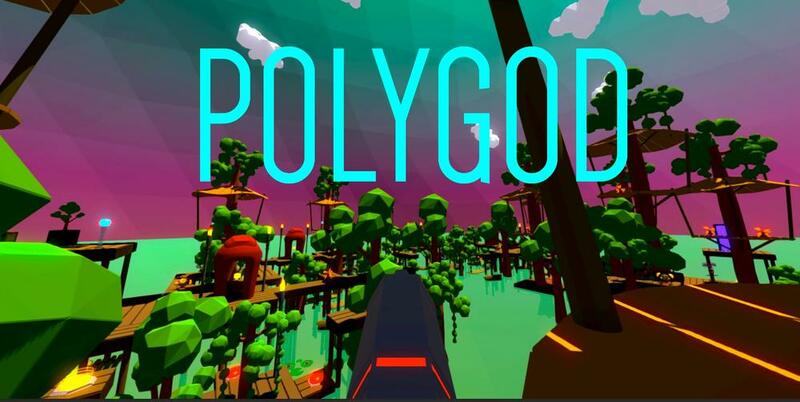 Polygod is a rogue-like, randomly generated FPS where you are an assassin known only as "Faceless the Blessed". You must battle the minions of malignant Gods and their Holy Champions in an epic event known as the Trial of the Gods. Each level is randomly generated and features successive Altars of Worship where you exchange your Souls for Blessings (which are like power ups). Blessings combine and stack to create unique effects which will help you survive the brutal challenges in your quest to attain Godhood. In the Polygod universe, death is necessarily permanent but with each new game comes a unique first-time experience.